With Remote Desktop Services (RDS) one of the core virtualization technologies available in Windows Server Microsoft is progressing in its vision to provide the best virtualization platform for accelerating and extending desktop and application deployments from the data center to any device. In addition to the traditional session virtualization scenario (formerly known as “Terminal Services”) Remote Desktop Services is expanding its role to provide an extensible platform for a Virtual Desktop Infrastructure (VDI). 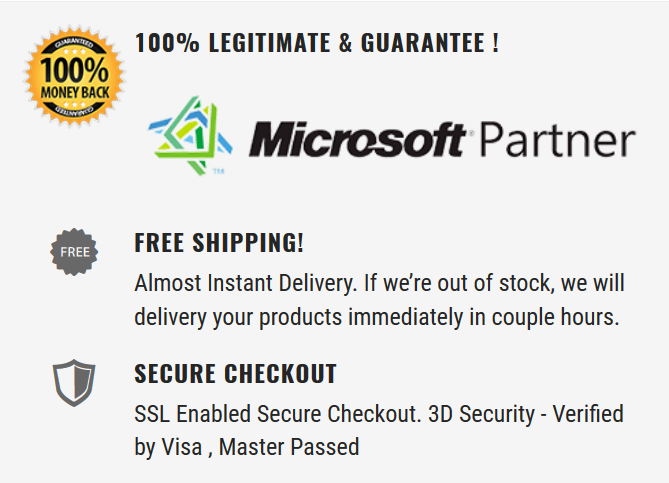 Brand New: This product includes A Brand New Unused Windows Server 2016 Remote Desktop Services - 10 Device CALs, Legitimate Genuine Retail Key that can be used to activate on the Microsoft Store in any region.